When you want to find the best 77-inch or 78-inch TV you want to start your search with as much information as possible. You are definitely off to a good start by coming here to check out our reviews. The detailed reviews we put together will show you all the important information about each model available in the 77- to 78-inch range. You will find valuable information about features, options and new technologies. 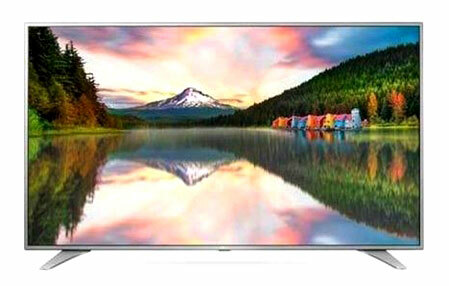 We also go through the advantages and disadvantages of each TV, which will give you even more helpful information. Once you’ve read through the reviews, check out our recommendations for the best 77- to 78-inch TVs. Our picks will help you narrow down the choices and ultimately help you get the perfect TV that matches your personal needs and preferences. LG is well known for great TVs, and this 77-inch superstar is one of the many reasons. With 4K resolution, you can see details and colors you never saw before. 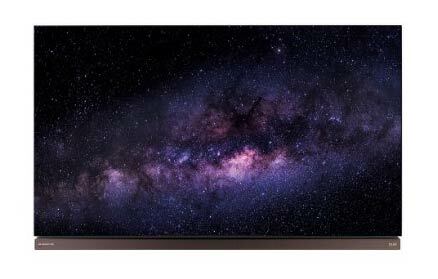 The OLED technology, dark scenes are clearer than ever before and the contrast can only be described as perfect. LG also updated their Smart TV, called webOS 3.0. It is way more intuitive and easier to use. Connecting mobile devices to the TV is a breeze and all the popular online content is easy to find and use. OLED77G6 also has 3D capability and even comes with two sets of glasses, which is something a lot of other companies don’t do. It has surround sound with 80 watts of power, so movies and shows look and sound great! Hook this TV up to your home network, sit back and enjoy a whole new viewing experience. If you want an awesome 86 inch TV, put LG 86UH9500 at the top of your list. The Ultra High Def picture is amazing and it is packed with other features and capabilities. I really like the webOS Smart TV system. The user interface was redone to make it easier to follow and use. It is extremely easy to search the web, check social media and stream videos from sites like Netflix and Amazon. This 86 inch LG TV also sports one of the latest advances in picture quality, High Dynamic Range, which takes the 4K resolution to a whole new level. It also manages to balance the picture perfectly, so nothing is too bright or too dark. Instead, every detail is sharp and crisp. It is super thin, the bezel is so thin you won’t even notice it is there and it looks great as part of a home theater setup. 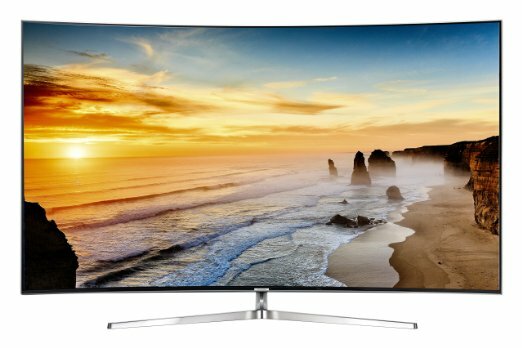 You won’t be disappointed with this TV, that’s for sure!